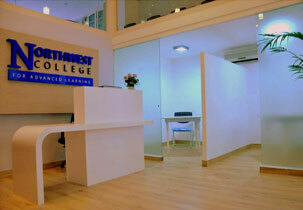 How is admission done in North west College for Advanced Learning ? 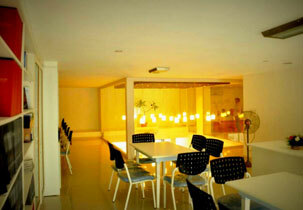 Admission depends upon graduation marks and type of work experience of the candidate. 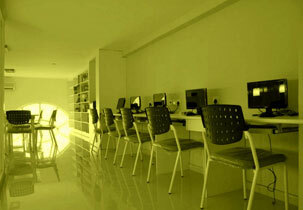 What are the exams required for doing PGDM in North west College for Advanced Learning ? What are the eligibility criteria in Management Education and Research Institute ? 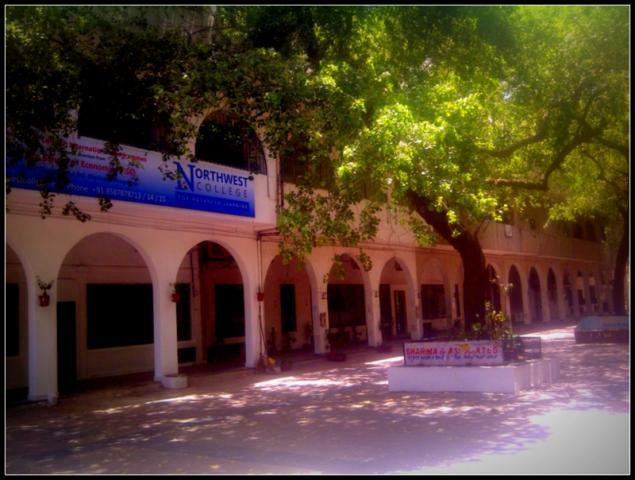 What is the fees structure of PGDM in North west College for Advanced Learning ? Are you Interested in "Northwest College for Advanced Learning"? Please provide the following details.